John has been serving real estate buyers and sellers, since 1998. 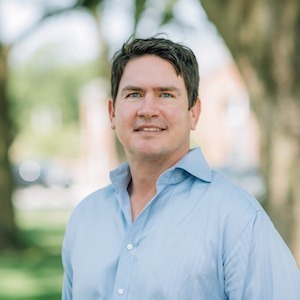 Extensively experienced with real estate financing, John leverages his experience with data analysis to provide knowledgeable, honest information that educates and brings value to the client experience. He is dedicated to understanding his client’s goals, in order to develop the smartest plan and ensure client protection. After college, John lived in Chicago's River North and the West Loop Neighborhoods for 14 years and remains a homeowner in the Western suburbs. John likes to spend his free time playing golf and enjoying the wonderful restaurants & entertainment Chicago has to offer.